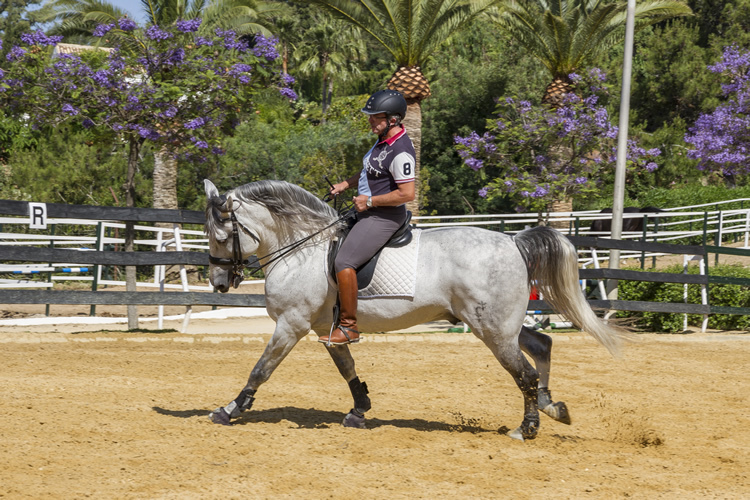 The Riding Club boasts pure Arab and Spanish horses, along with Welsh ponies and Farabella horses for the youngsters, offering all the amenities for horse-riding. A total of 23 stables and four arenas; two for training, one for "doma clásica" and one for "free time", are available. Members may use the Club's horses, alternatively the Riding Club offers livery for members' own horses. Facilities include the offices, changing rooms, Ladies and Gents WC, tack room and two lounges, both with fireplace. The stables are cleaned every day from Monday - Sunday including public holidays. The horses exercise with the lead rope twice a week and are free in the exercise ring once a week. There is also a horse walker available. If you have still not discovered this fascinating sport, a private instructor is at hand to introduce you to the world of horses. 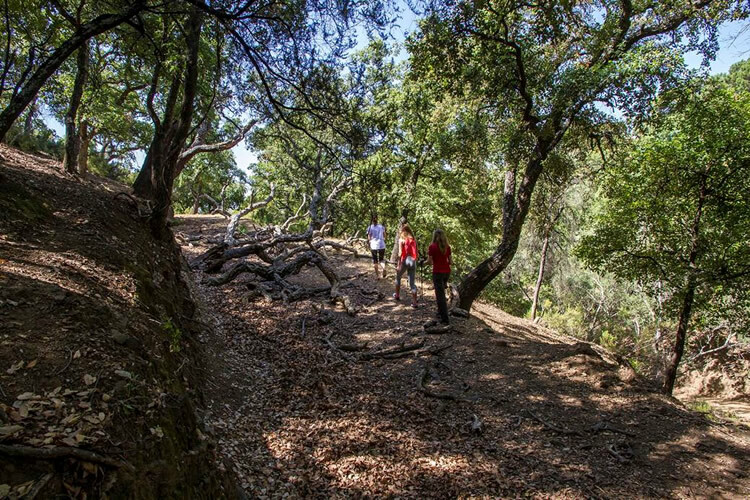 With four well defined walking and cycling trails each about 7km long, La Zagaleta Country Club offers its members the possibility to spend quality time in the mountains, enjoying the breathtaking views and the fauna and flora that surrounds this formidable private country estate. 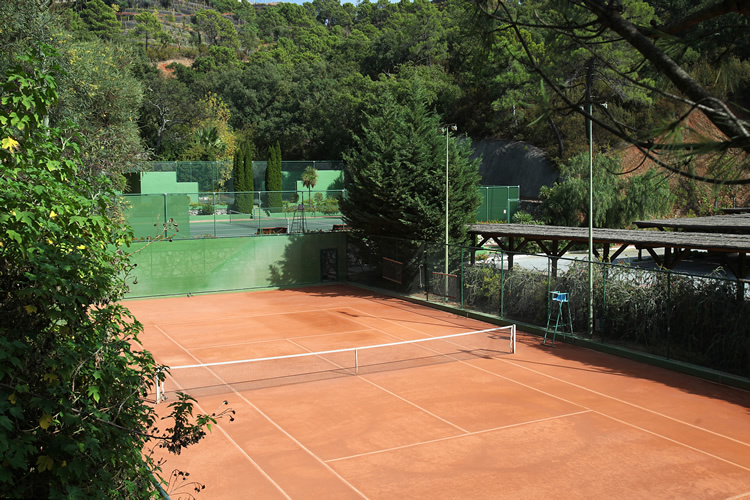 With two professional tennis courts, one hard court and one clay court, and a paddle tennis court, La Zagaleta Country Club offers racquet lovers the chance to practice their favorite sport surrounded by unmatched nature.